Jonegoroan Batik motif is the signature Batik motif from Bojonegoro, East Java. This kind type of drawing batik, handwriting batik, and printing batik is produced by one of Batik workshop in Bojonegoro named Tiani Bathik Purwosari. Jonegoroan Batik with unique set of 9 motifs such as; gotro renounce, sekar jati, karanglembu, parangdahono mongal, jagung miji emas, pari sumilah, rancak tengul, meliwis mukti, and sata gondowangi that all are illustrating the potential of Bojonegoro. Beside on that, this batik workshop provides new motif of clothes and fabrics, there are various kind of fruits motif such as banana, star fruit, thorny palm, rosela, mango, etc. 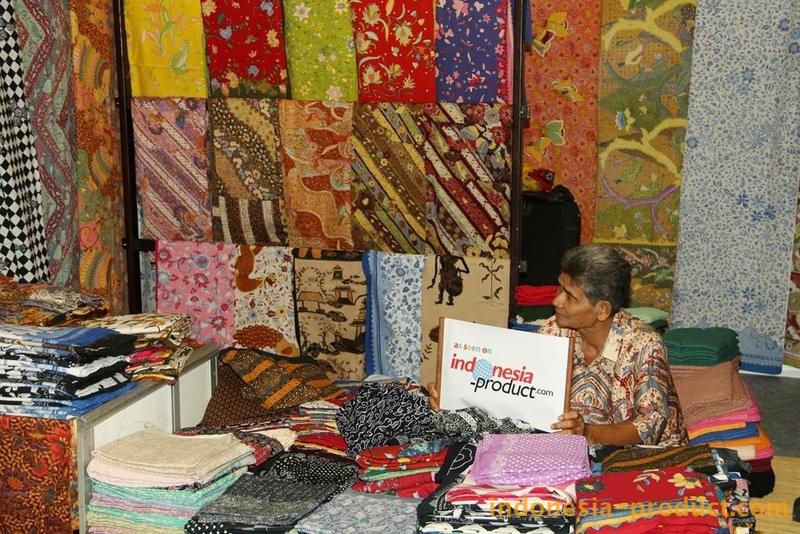 The fruit motif of batik cloth and fabric is preferred by most people because of the motifs are so unique and the colors are so light which can provide freshness to the viewer. Handwriting batik in leather puppet motif, drawn simple with arranged in some positions, show art and culture original from Indonesia. Then there is also contemporary drawing batik in peacock motif arranged with Soka flower. Painted in such way and make the design looks so elegant for shirt.